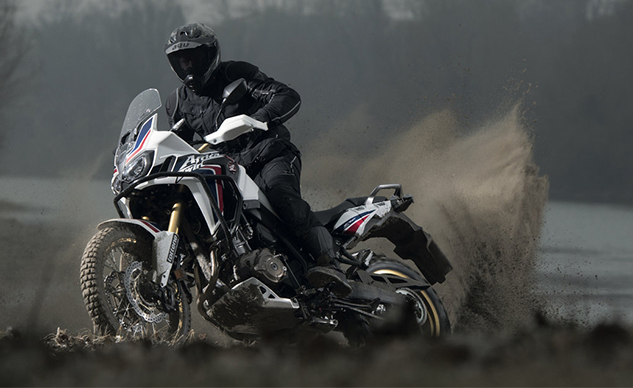 Congratulations to all of you who’ve survived the holiday season (relatively) unscathed—you deserve a reward, and some of the web’s biggest moto gear retailers have got you covered. Both Revzilla and Cycle Gear (among others) have been discounting some of your favorite motorcycle gear as we count down the final days of 2018. In the case of Revzilla, their aptly named “Holiday Hangover Sale” covers a range of riding gear and casual gear from a ton of different brands. Cycle Gear on the other hand is looking ahead to 2019, and their multi-category sale seems to have been meant as an early 2019 promo that they decided to launch early. This January Clearance Sale deals in riding gear, helmets, bike parts, and other goodies. Of the range of deals, here are a handful that stood out to us as being worth a closer look. Loaded into Revzilla’s extensive Holiday Hangover sale, the much loved weatherproof and adventure-proof gear from Wolfman Luggage is currently up for grabs for 25% off for a limited time. 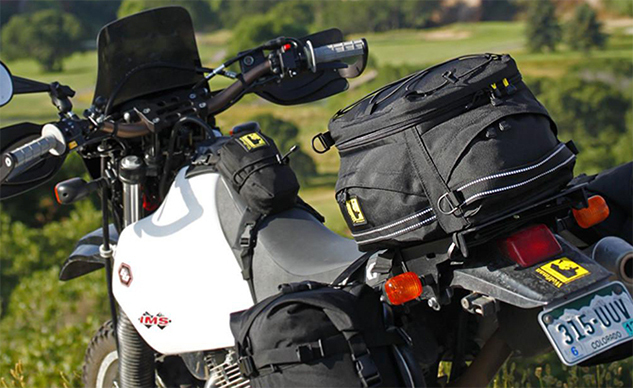 Covering everything from their duffel bags and backpacks through to saddlebags and tank bags, these gear bags are ideal for adventure and enduro riders, as well as those heading out on ATVs and UTVs where staying warm and dry might not be an option. If you’re already well stocked on their luggage, additional accessories like their handy tool roll, universal saddlebag straps, and other helpful attachments are also part of the deal. It seems Dainese gear is frequently on sale these days, but a fresh batch has gone up via Revzilla as part of their aptly named “Holiday Hangover Sale”, bringing prices down as far as 52% off (For example, the Prima 72 Jacket for less than $300). All told, just under 100 items are up for grabs, including gloves, pants, boots, jackets, and even a few of their full race suits. At full retail the brand’s gear can be pretty pricey, but when discounted like this they often blow the more modestly priced competition (Icon, Joe Rocket, etc) out of the water. In order to be able to post messages on the Club700XX - Honda TRX700XX Forum forums, you must first register.